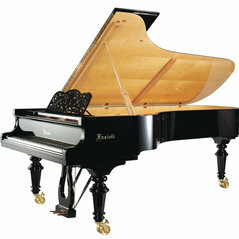 The owners of Euro PIanos have been importing European pianos to North America since 1965. 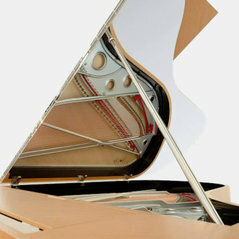 Our custom transparent pianos are made in Miami and in Germany using only guaranteed German or USA non-yellowing acrylic. 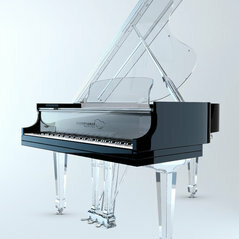 The AIRE acrylic baby grand (our entry level transparent grand piano) is priced at $49,950. 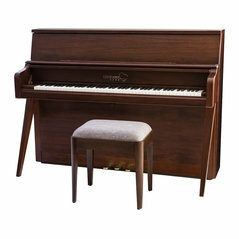 Our mid century modern upright piano ECHO is priced at $14,950.00. 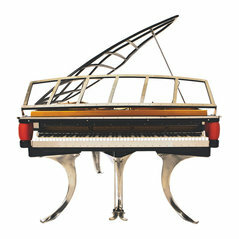 Pianos have a hierarchy, just like automobiles. 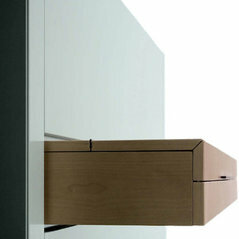 And, as in the automobile world, it is the design and quality of German and Italian brands that represents the apex. 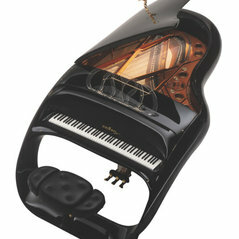 A common piano in an extraordinary space is as out of place as a Ford Pinto in the garage of a luxury home.. 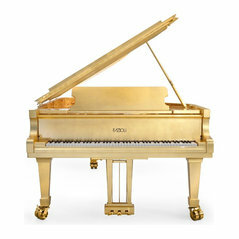 The quality of your piano should at the very least reflect (if not enhance) the quality of your decor. 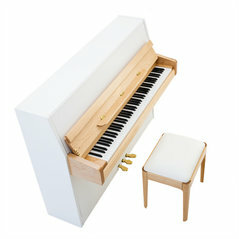 After all, the piano is what your guests notice first!! 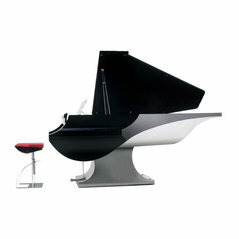 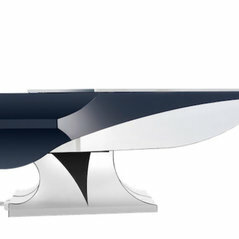 Let Euro Pianos Naples introduce you to the best in modern piano designs.